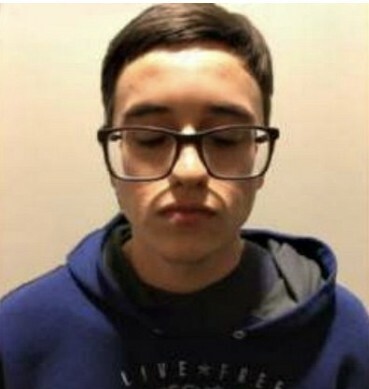 According to San Antonio police Matthew Dempsey and Daniel Saucedo,18 beat and then slit his mother,Mary Dempsey throat after she walked into her home and caught the two men trying to rob her. Both Dempsey and Saucedo beat her repeatedly with a baseball bat before grabbing a kitchen knife and slitting her throat. Dempsey was arrested Tuesday and Saucedo were arrested Wednesday and both are being held at Bexar county jail. They have been charged with capital murder and are being held on $1 million bail.